Welcome to A-Plan, Thatcham, your nearest branch. Chapel Court, Thatcham, RG18 4QL mile away. 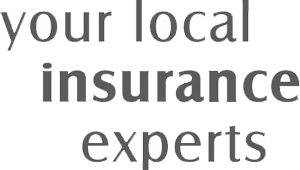 As your local insurance broker, A-Plan Thatcham has been serving clients in your area since 1994. We have specialist facilities for private car, home & contents and commercial vehicle insurance. Our Thatcham branch opened in 1994, focusing on private car, commercial vehicle and home insurance and offering an independent professional service with a dedicated in-house claims management team. With a total of over 100 years of insurance experience in our branch, the team are on hand to offer a professionally qualified personal service when you need it. Your Thatcham Branch Manager. Get the right cover at a great price! Put our local team to the test to see how we can help you.